Features: The best Super Rugby final in history? Jonathan Kaplan has lamented the "general standard of refereeing" through the Super Rugby season just completed, saying it was "not good enough for a competition which is on the global stage". 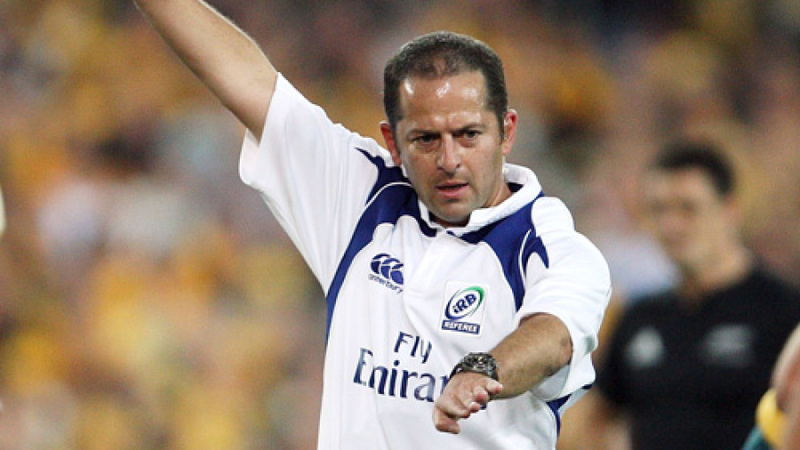 Kaplan, who retired in 2013 as the most experienced Test referee in history - having taken control of 70 internationals as well as three Super Rugby grand finals - also wrote on his personal website, Rate the Ref, that the "work of the TMOs was a borderline disaster until the latter stages of the competition". "Something has to change," Kaplan wrote. "Something has to give. Otherwise this game will continue to be dogged by controversy, and there is only a certain amount that can be swept under the carpet." Kaplan noted that the Super Rugby grand final between New South Wales Waratahs and the Crusaders was not without controversy, with "an incident ... where it appeared as if [Nemai] Nadolo's foot touches the line on his way to scoring the Crusaders' second try". And he believes that his fellow South African, Craig Joubert, erred in awarding the match-deciding penalty against the Crusaders. Richie McCaw, the man penalised for joining the ruck from the side, said after the game of the "50-50" decision that he "probably should have known better really ... perhaps I opened the door for the ref to make a decision", but Kaplan nevertheless believes the flanker was hard done by because "the final penalty against the Crusaders was ... incorrect as there was no tackle". Kaplan said that Joubert otherwise contributed to the spectacle of the final because he "allowed the game to breathe" and his "composure under pressure was supreme".